This will be the Bansal Group’s fifth site in Queensland. Carl’s Jr. Queensland franchisor The Bansal Group has announced that they are set to open a new store in Hope Island on December 6. 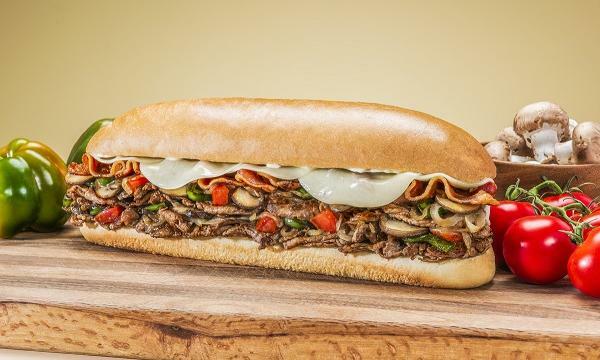 The new site will have a drive-through lane and has new interior design that is said to feature urban and industrial flair elements that complements the chain’s customer experience. 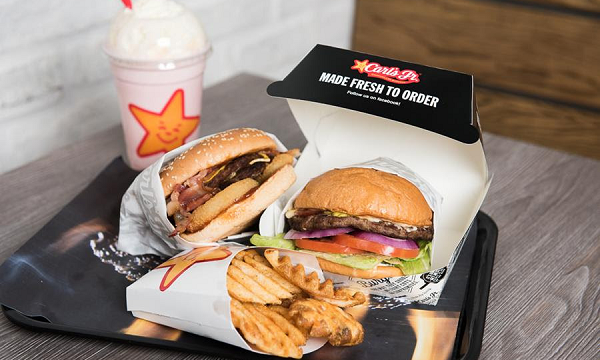 Carl’s Jr. will be serving their classic offerings such as the angus beef thickburgers, hand-breaded chicken tenders and hand-scooped ice cream shakes. The Bansal Group will launch another site in Slacks Creek on January next year, followed by sites in Rothwell, Logan Hyperdome, Burpengary, Berrinba, Townsville and Rockhampton.